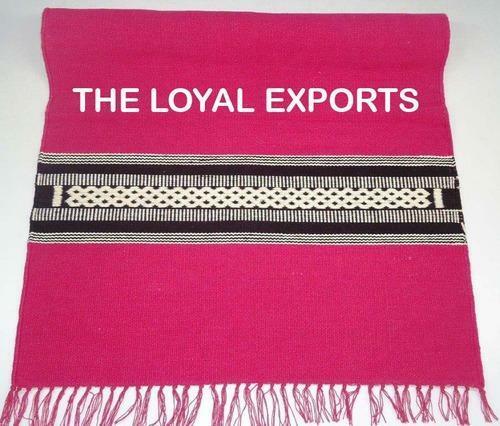 Pioneers in the industry, we offer indian yoga rug, indian made yoga rugs, yoga rug / indian made yoga rugs, yoga cotton rug / thyana rug / organic cotton rug, meditation cotton rug and cotton rug & meditation zafu set from India. · Any size as per client’s requirement. Mysore rugs can be customized as per the requirements of our clients. Yoga Rug / Mysore Rug This yoga rug is a traditional, hand woven cotton rug or yoga rugs designed for Ashtanga or Power yoga where grip whilst sweating is required. Our 100% cotton yoga rugs are eco-friendly and biodegradable and PVC free. This yoga rug is a traditional, hand woven cotton rug or yoga rugs designed for Ashtanga or Power yoga where grip whilst sweating is required. 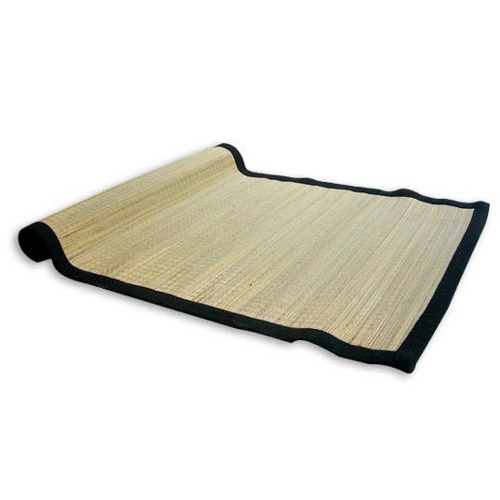 Our 100% cotton yoga rugs are eco-friendly and biodegradable and PVC free. 1. 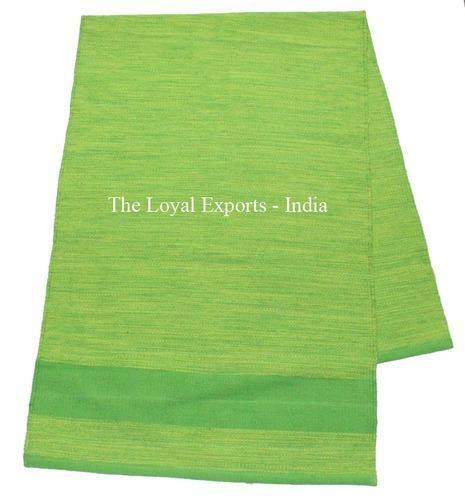 Very comfortable and durable for yoga asanas. We offer Organic Cotton Yoga Rugs. Our Mysore yoga rugs is a traditional, handloomed cotton yoga mat or yoga rugs. We design a wide range of cotton yoga mats with enough padding to create a comfortable feeling. 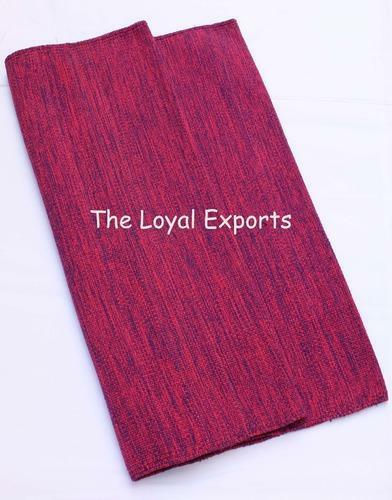 These yoga mats are available in different colours, patterns and sizes as per the customer's requirements. Any size as per client’s requirement. 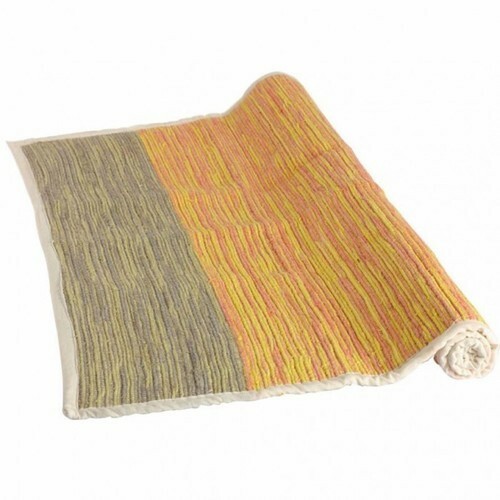 Our Cotton Yoga Rugs is a traditional, handloomed cotton yoga mat or yoga rugs. We design a wide range of cotton yoga mats with enough padding to create a comfortable feeling. 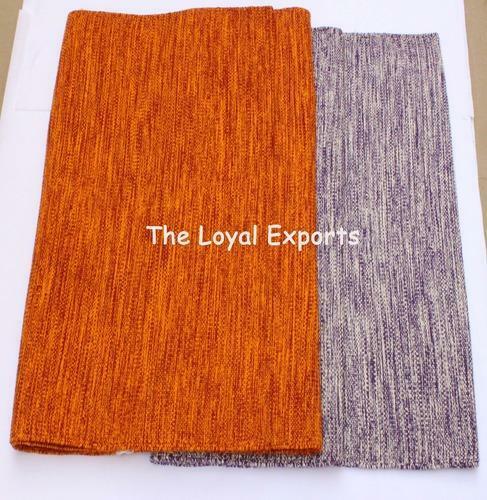 These yoga mats are available in different colours, patterns and sizes as per the customer's requirements. We are engaged in offering a comprehensive range of Grass Yoga Mat to our most reliable customers which are situated all round the nation. We are mainly looking for foreign Enquiries. 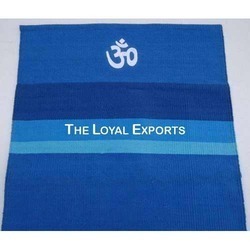 Indian Yoga rugs can be customized as per the requirements of our clients. 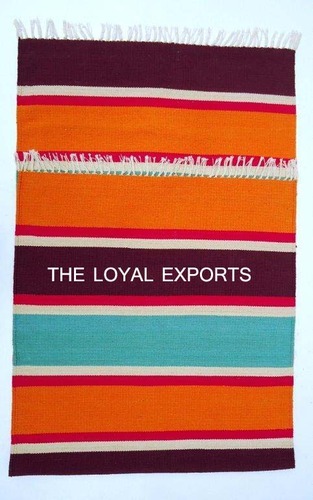 We offer Mysore Cotton Yoga Rugs. Our Mysore yoga rugs is a traditional, handloomed cotton yoga mat or yoga rugs. We design a wide range of cotton yoga mats with enough padding to create a comfortable feeling. 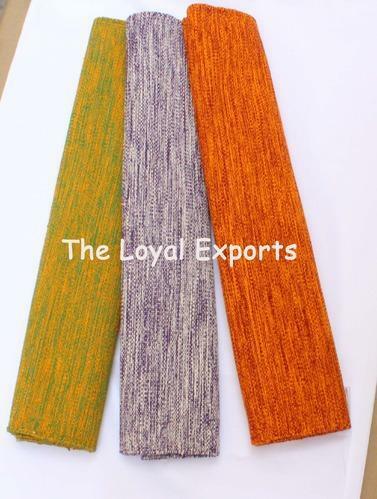 These yoga mats are available in different colours, patterns and sizes as per the customer's requirements. We are mainly looking for foreign Enquiries. Our Yoga Belts are made from quality thick durable 100% cotton. Our yoga belts are available in your choice of D-ring, Snap buckle, Heavy buckle and plastic buckle. We are mainly looking for foreign Enquiries. 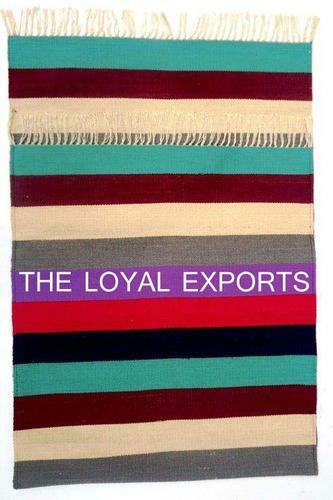 Our Yoga mat is a traditional, handloomed cotton yoga mat or yoga rugs. 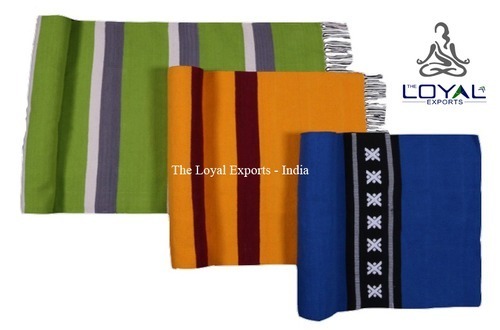 We design a comprehensive assortment of cotton yoga mats with enough padding to create a comfortable feeling. 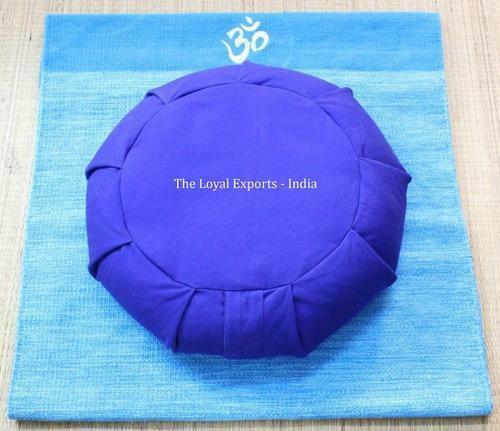 These mats provide comfort to the user and make the yoga sessions relaxing. 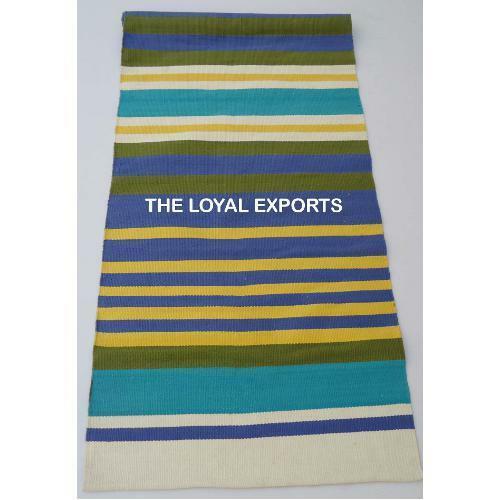 These yoga mats are available in different colours, patterns and sizes as per the customer's requirements. We are mainly looking for foreign Enquiries. Yoga mats can be customized as per the requirements of our client. OurYoga mat is a traditional, handloomed cotton yoga mat or yoga rugs. We design a wide range of cotton yoga mats with enough padding to create a comfortable feeling. 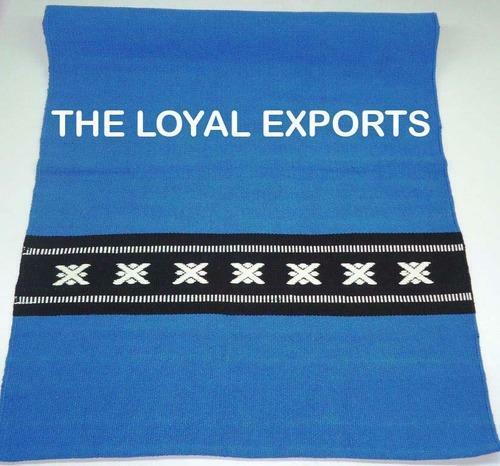 These yoga mats are available in different colours, patterns and sizes as per the customer's requirements. We are mainly looking for foreign Enquiries. Available in variety of colors Any size as per clients requirement. Size 70 wide x 190 cm long Tightly woven for better grip Yoga mats can be customized as per the requirements of our client. To furnish the diverse requirements of our clients we are involved in offering a wide range of Organic Yoga Rugs. These are widely used while doing yoga and are highly reliable in nature. 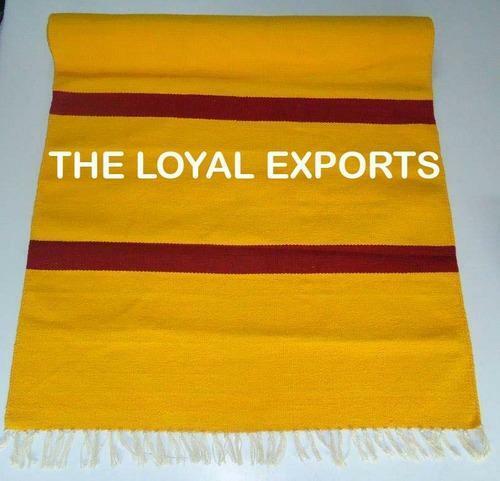 we offer these in different colours as per the customers requirements. Moreover, we also assure to deliver our products in a stipulated time frame. Our natural yoga rugs is a traditional, handloomed cotton yoga mat or yoga rugs. We design a wide range of cotton yoga mats with enough padding to create a comfortable feeling. 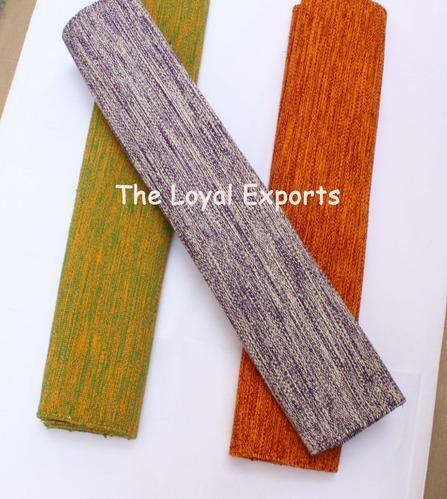 These yoga mats are available in natural colours, patterns and sizes as per the customer's requirements. We are mainly looking for foreign Enquiries. 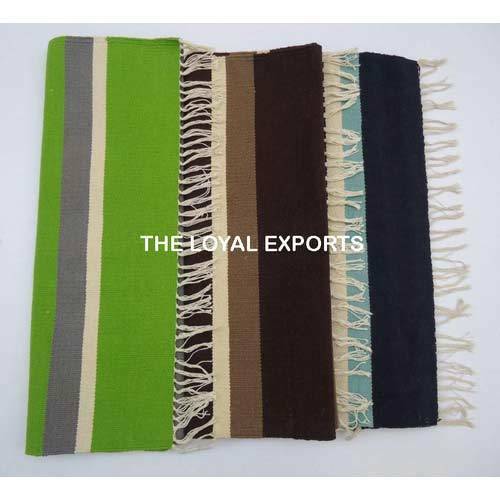 Natural yoga rugs can be customized as per the requirements of our clients. 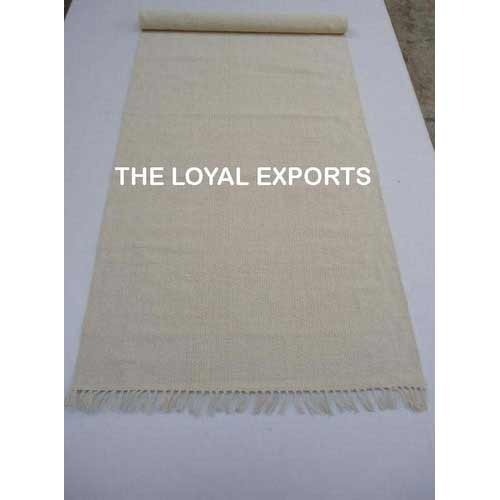 We offer Mysore Cotton Yoga Rugs. Our Mysore yoga rugs is a traditional, handloomed cotton yoga mat or yoga rugs. We design a wide range of cotton yoga mats with enough padding to create a comfortable feeling. 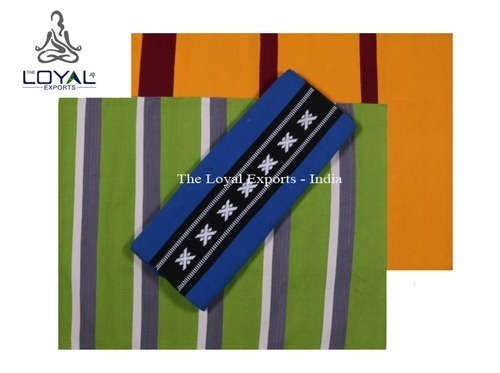 These yoga mats are available in different colours, patterns and sizes as per the customer's requirements. • Available in variety of colors • Any size as per client’s requirement. 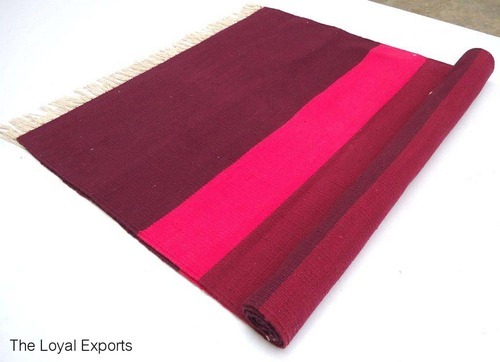 • Size – 70 wide x 190 Cm Long • Tightly woven for better grip Mysore rugs can be customized as per the requirements of our clients. Packaging Details: Each piece wrapped in poly bag and then into a carton box. We offer Mysore Cotton Yoga Rugs. Our Mysore yoga rugs is a traditional, handloomed cotton yoga mat or yoga rugs. We design a wide range of cotton yoga mats with enough padding to create a comfortable feeling. 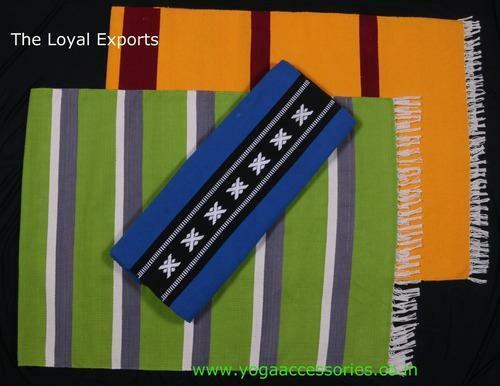 These yoga mats are available in different colours, patterns and sizes as per the customer's requirements. Available in variety of colors Any size as per clients requirement. 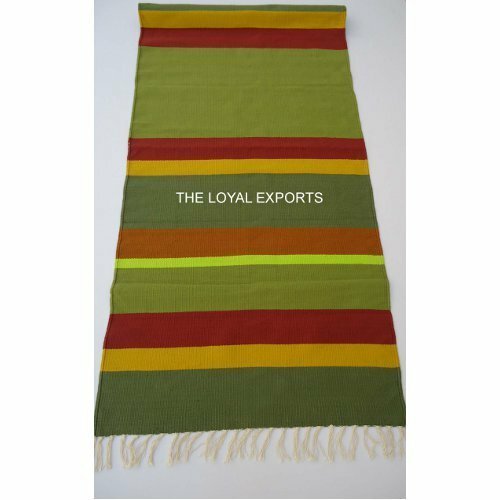 Size 70 wide x 190 Cm Long Tightly woven for better grip Mysore rugs can be customized as per the requirements of our clients.